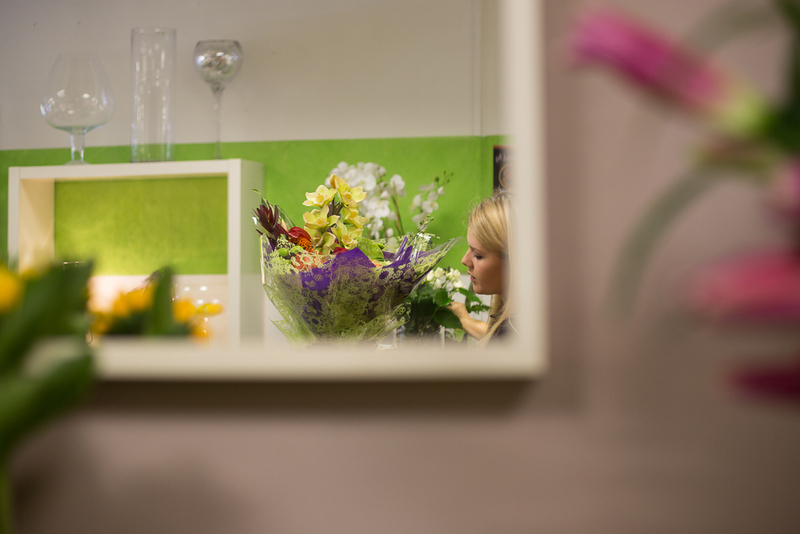 Fleuriste is a family run Florist situated on the fashionable Upper Lisburn Road. 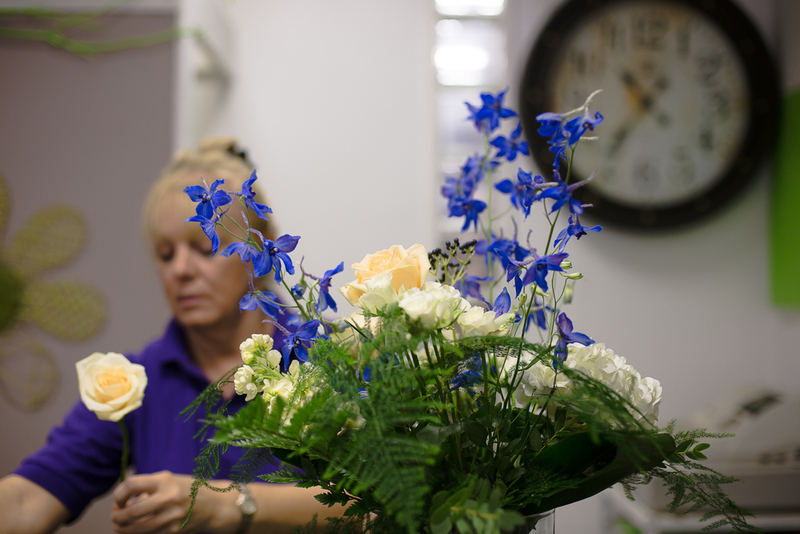 The store was bought over by Christine, who has 12 years experience in the Floristry business, in 2007. 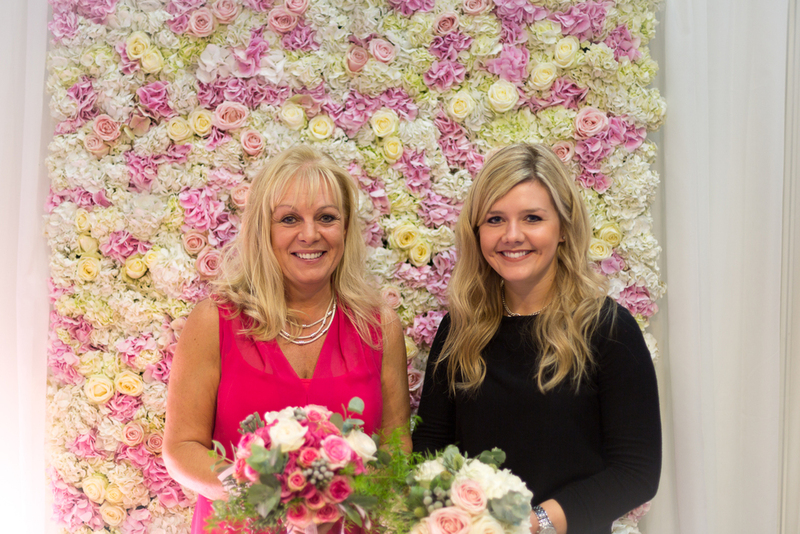 Her daughter, Emma, joined her at the shop in 2008, and during that time together, they have worked on over 600 individual Weddings - designing and creating the perfect Floral arrangements for Brides & Grooms in Northern Ireland, and Ireland - with the utmost attention to detail, and creative flair. You can read a small selection of the glowing testimonials they have received over the years by clicking here. 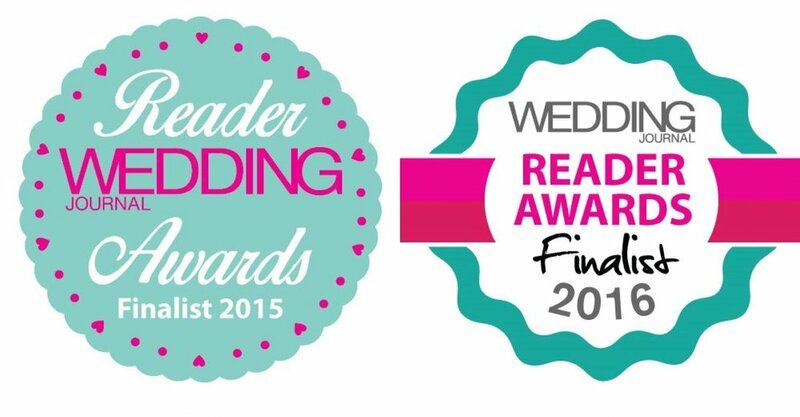 Fleuriste are delighted to have been voted as Top Five Wedding Florists in Ireland, by the prestigious 'Wedding Journal Awards' in 2015, 2016, 2017 & 2018 and the 'Getting Married in Northern Ireland' Reader Awards in 2015. Christine has also had the pleasure of working with many renowned top Dutch & English Florists - and takes a great deal of personal inspiration from the Dutch contemporary style, inspired by sculptural form and contemporary detailing. 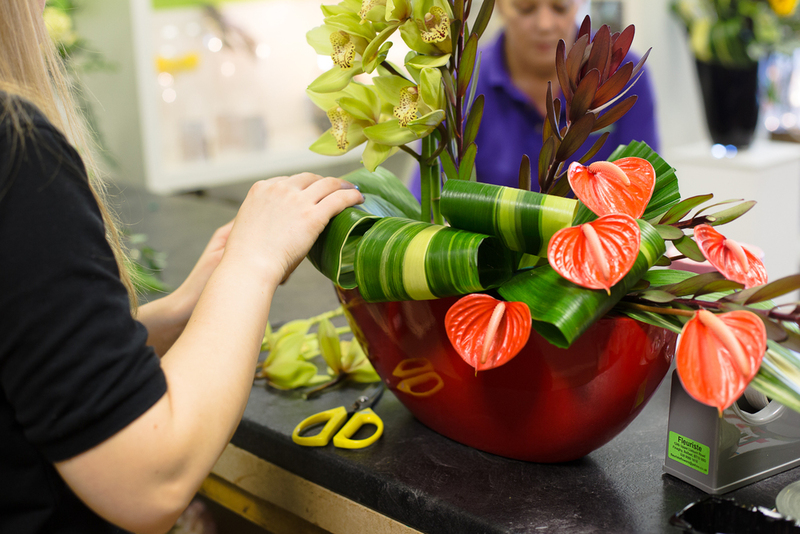 Particular career highlights for Fleuriste include creating the flowers for an event which Princess Anne attended for the British Horse Society in the Waterfront Hall, Belfast. Designing and creating the flowers for Bill Clinton's 2014 visit to Queens University in Belfast, and designing and creating the flowers for senator George Mitchell's 2015 visit to Queens University, Belfast. They also regularly create flowers for the Game of Thrones cast & crew. In addition to Weddings, Fleuriste also specialise in Events and Corporate Arrangement work. 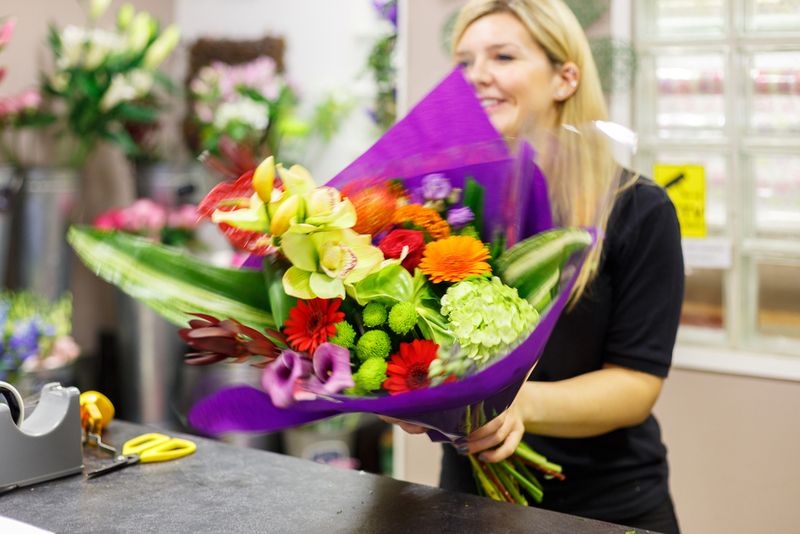 We also provide a Delivery Service, and a Sympathy Flower service- just contact us for more information. Christine also has a unique talent for Visual Merchandising, and creates striking & original retail displays for other companies on a freelance basis. This skill also perfectly translates to expertly styling your Wedding or Event, so get in touch to find out about our prop hire and styling services!